Two Robots Interacting With Eachother. Stock Photo, Picture And Royalty Free Image. Image 11558481. 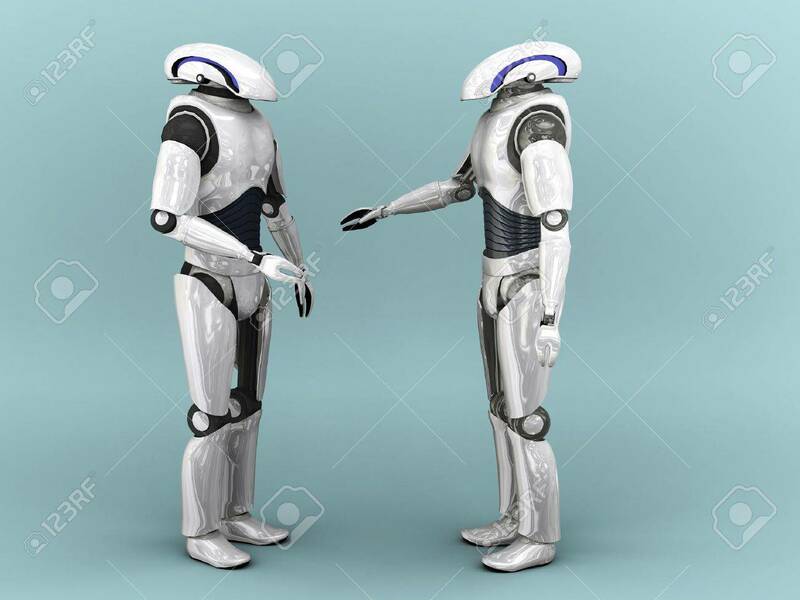 Stock Photo - Two robots interacting with eachother. Two robots interacting with eachother.